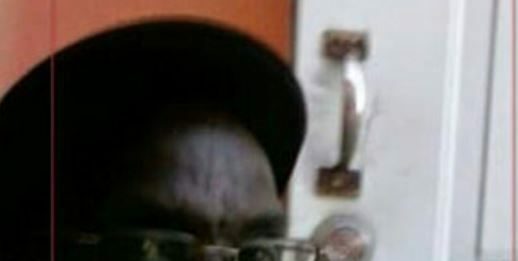 An 87 year old grandfather has been reported missing from his home at Bocage in Castries. Relatives of Ignatius Eugene told St Lucia Times that he was last seen in the wee hours of Sunday morning. Eguene, who suffers from dementia, lived with a male relative who discovered that the door to the home was open and the grandfather was gone. Sunday evening family members rushed to Babonneau after hearing reports that the senior citizen was seen in the area of Girard, Cacao. But to date, Eugene has not been found. Anxious family members have made a report to the police and are appealing to members of the public who have any information about Eugene’s whereabouts to contact them at 716-2809, 725-4726 or call the nearest police station. The senior citizen was last seen wearing a blue and white striped top and army green trousers, family members said.